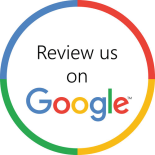 We all know that it is time to call your local Collinsville plumber when you have a sewer backup or a pipe that is leaking, but not many people think about calling a plumber for their gas lines. While clogged toilets and leaky sinks are annoying, a leaking gas line will put you and your family in a dangerous situation very quickly. One of the best ways to prevent gas leaks is by getting your gas lines thoroughly inspected by an experienced plumber. 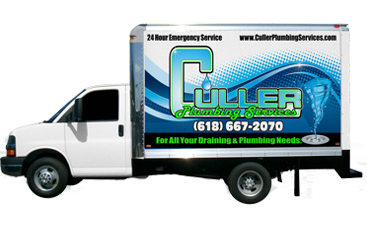 At Culler Plumbing Services, we make it affordable and easy for your to get the gas line inspections that you rely on. It is important to get your gas lines checked regularly, especially when they have been unused for a long period or time or they are older. 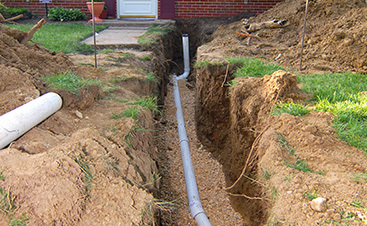 Our talented technicians will thoroughly test your gas lines to make sure that they are working properly. Because gas can be so dangerous, it is important to take a proactive approach with your lines. A gas leak could lead to an explosion, so it is essential that you know how to detect one. One of the most obvious signs of a gas leak is the smell of sulfur in the air. If you smell sulfur, get out of your house, call 911, and then call us. 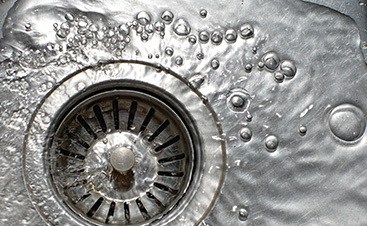 We provide fast emergency plumbing repair in Collinsville, and we are here for you. Don’t risk you or your family’s well being on guesswork; make sure that your gas lines are in good shape, BEFORE a leak occurs. We offer great deals and free, no obligation estimates. Contact us today for yours.